Appraisals are not offered through this website. Please consult our Member Directory for the nearest member and make an appointment. 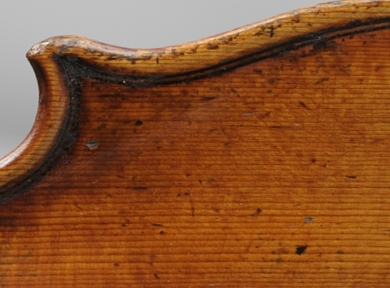 Don’t bet your retirement: Please read this before calling Sotheby’s. Check this page for information on what you can do and whom to contact. 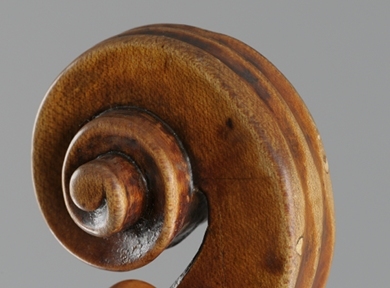 Looking for a violin or bow maker? Please browse our Members Directory to locate someone near you. 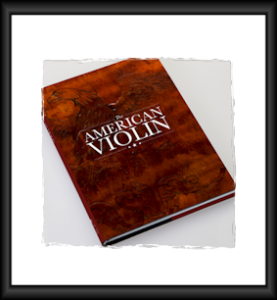 © 2014 American Federation of Violin and Bow Makers. All Rights Reserved.